With the LaCie Porsche Design Mobile Drive's USB 3.0 interface, you'll be able to transfer files faster than ever before. Back up your photos, exchange audio and video files with your friends, or make sure that your important files are kept safe. With speeds up to 100 MB/s**, the possibilities are endless. 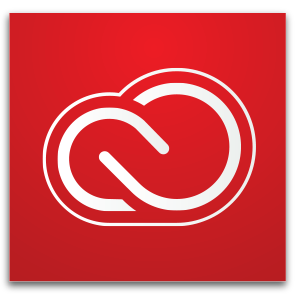 Easily edit, organize, store, and share your full-resolution photos from anywhere with a 2-month complimentary membership to Adobe Creative Cloud Photography Plan1 2. We first worked with Porsche in 2003 and it resulted in one of our most popular hard drives that's still talked about today. With the LaCie Mobile Drive, we've produced an exclusive and timeless shape, with solid, reliable hardware that's sure to last for years. You can use it anywhere and be confident that you're getting superb performance. 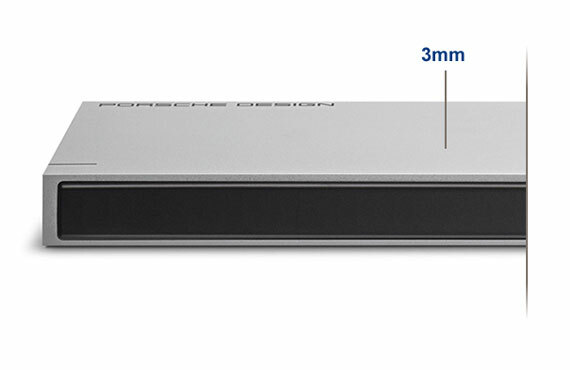 With 3 mm of solid aluminum casing surrounding the disk inside, the LaCie Mobile Drive keeps your data solidly protected. 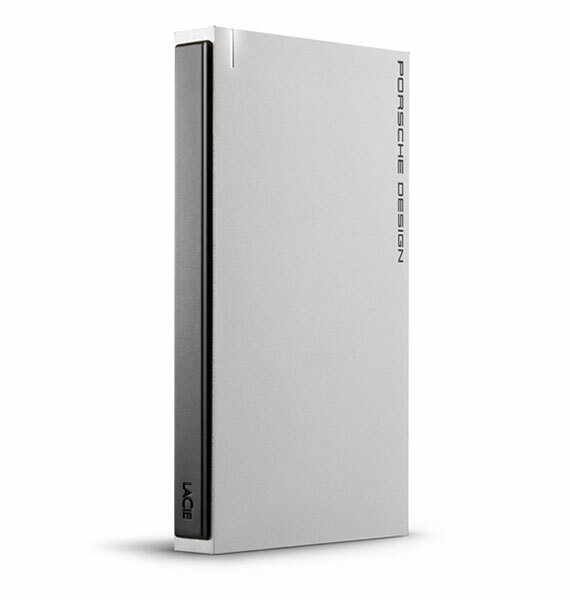 LaCie and Porsche Design worked together to combine form and function-resulting in a drive that looks great (and works great!) no matter where you take it. 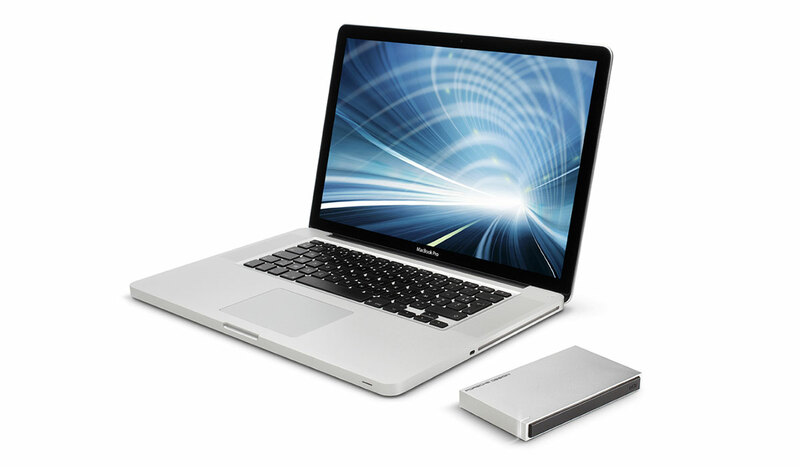 The LaCie Mobile Drive was designed especially for Mac computers, and features a stylish, sophisticated aluminum finish that matches your new MacBook®. 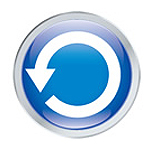 Plus, it's Time Machine® compatible so that you can seamlessly backup to the drive using Mac's built-in software. 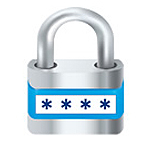 LaCie Private-Public software*** ensures your files remain completely confidential. 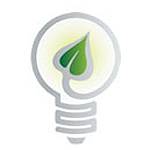 Automatic Eco mode lowers the power consumption by up to 40%?? when not in use, increasing the battery life of your notebook or laptop.